Loyalty Offer Available For All Previous Owners of A Maserati. 3 Year Maintenance Plan (premium plus) included in the purchase or lease of a new Maserati from Maserati of Cincinnati. Drive the Excellence is a pure driving pleasure: fixed purchase prices, technical skills, and Maserati genuine parts are the program highlights. The Maserati Maintenance program is dedicated to the Ghibli, Levante, GranTurismo and Quattroporte models. New Benefits for Current Maserati Customers. 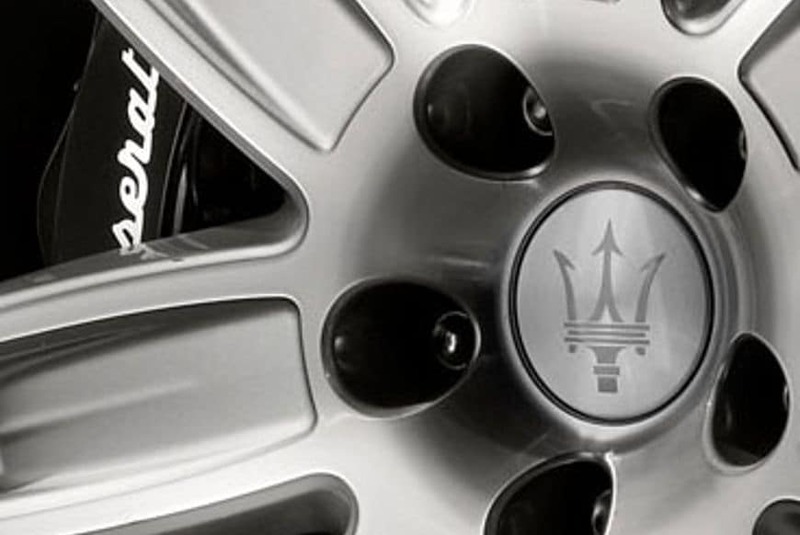 Current Maserati owners and lessees who purchase or lease a new Maserati Ghibli, Levante, GranTurismo or Quattroporte vehicle in March will receive the Premium Plus Maintenance Plan at No-Charge. The “Premium Service” program option covers all the inspections, replacements of components and consumables provided by the official Maintenance Schedule described in your car Owner’s Manual. In addition to the services offered by the “Premium Service” program option, “Premium Service Plus” also covers additional major components* (the front and rear brake pads, front and rear brake discs, and driver-side or passenger-side wiper blades).